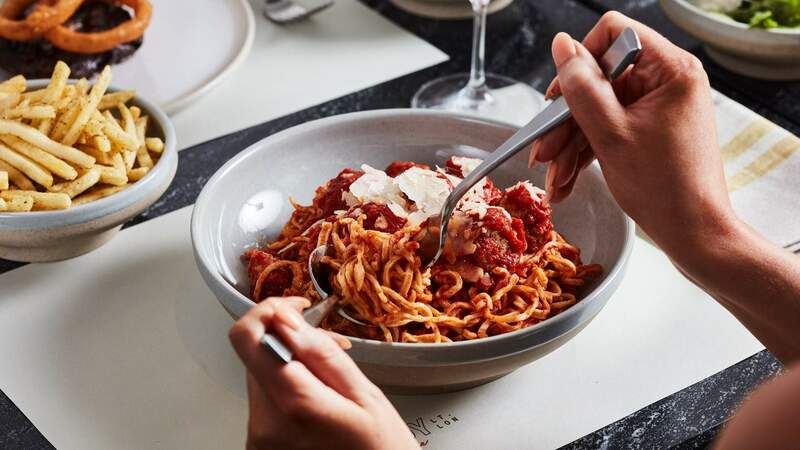 A steak and pasta joint inspired by the steakhouses of New York. 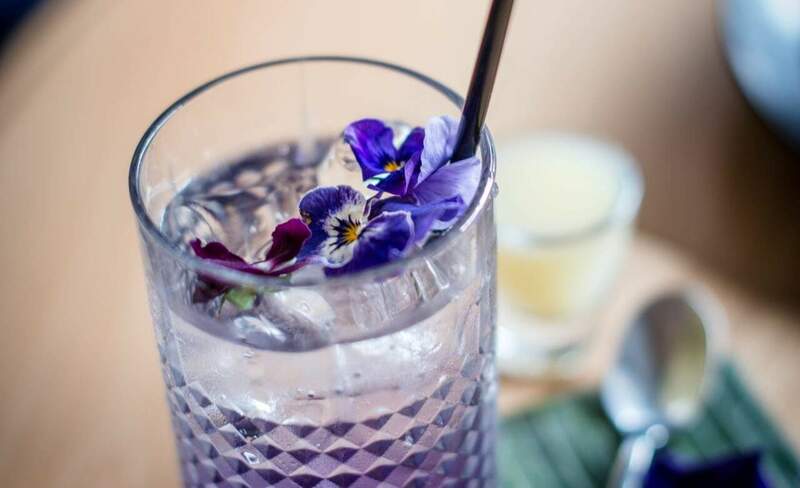 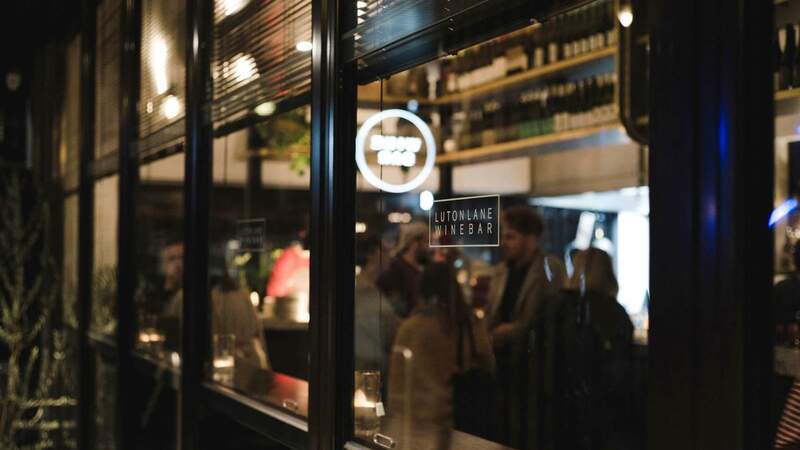 Helmed by two AFL players and a hospitality veteran, this Richmond spot is serving up pork belly bao and $5 Aperol spritzes (during happy hour). 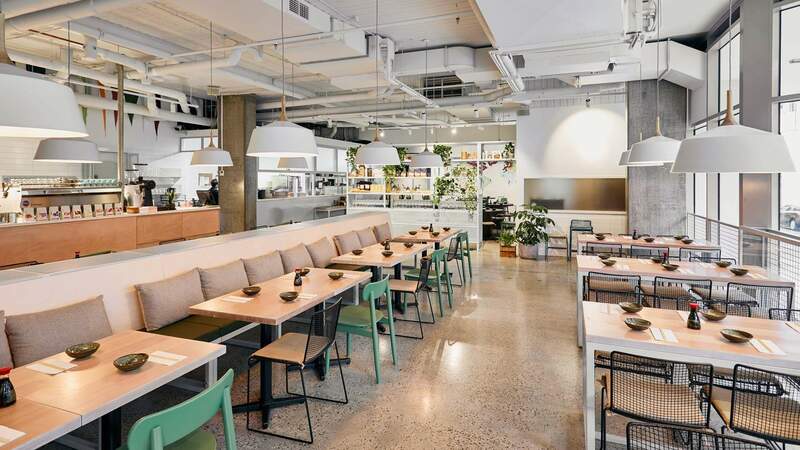 An all-day eatery serving up $33 all-you-can-eat Japanese feasts and vibrant Asian-inspired brunches. 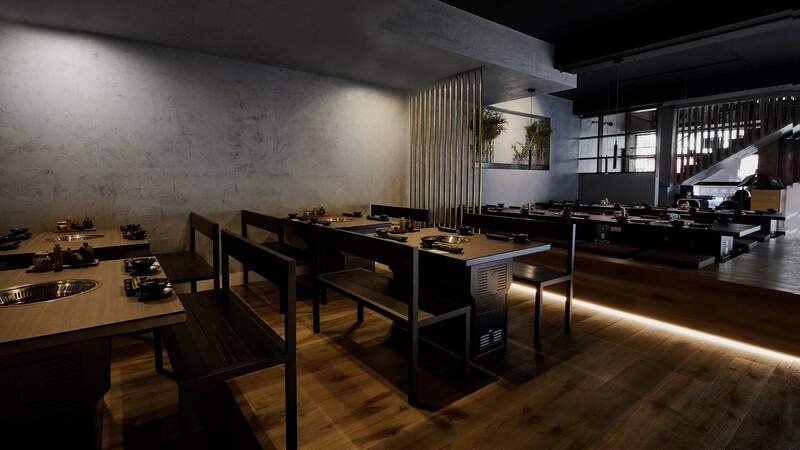 Carlton's all-you-can-eat DIY Japanese barbecue joint. 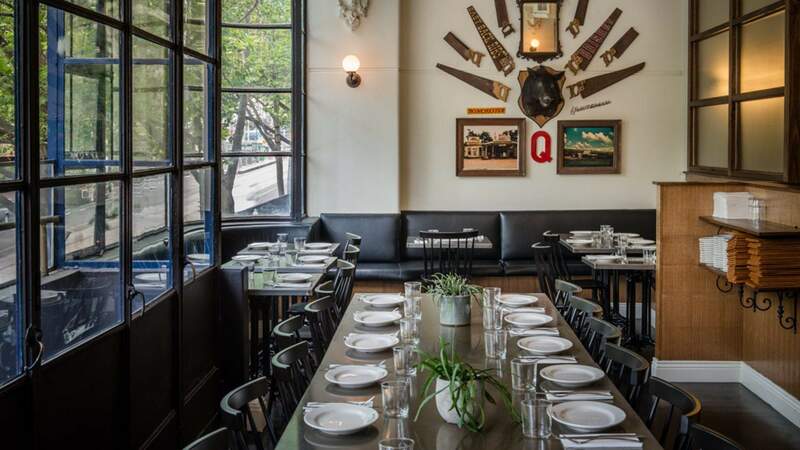 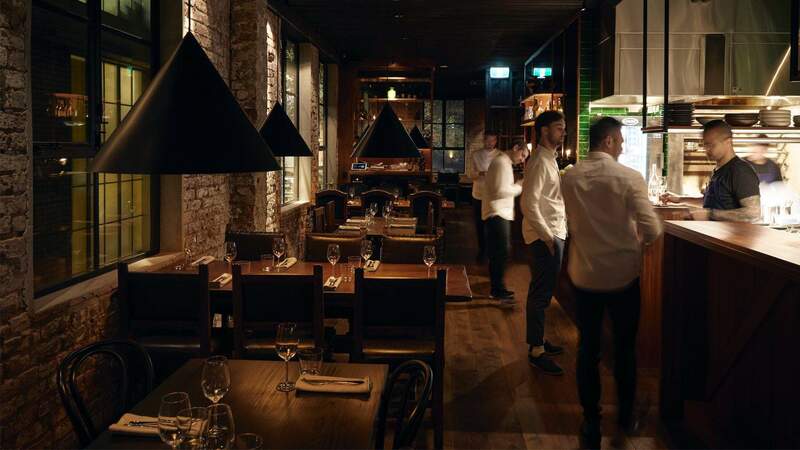 Embla's rustic upstairs restaurant is primed for feasting and much wine drinking. 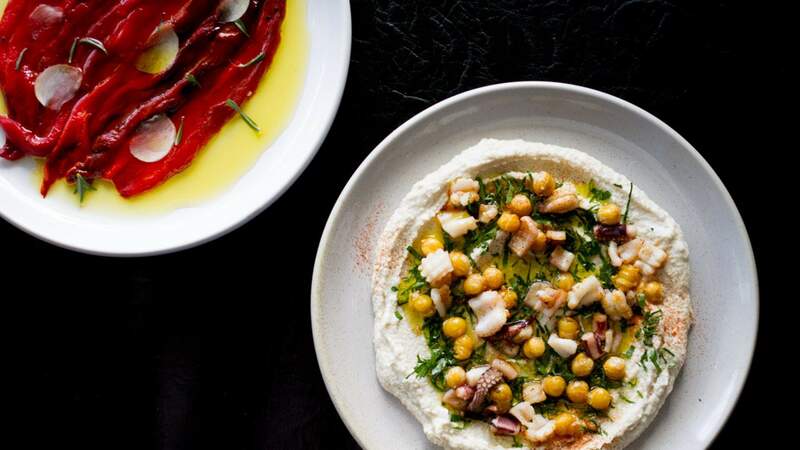 Punch Lane's modern Middle Eastern diner. 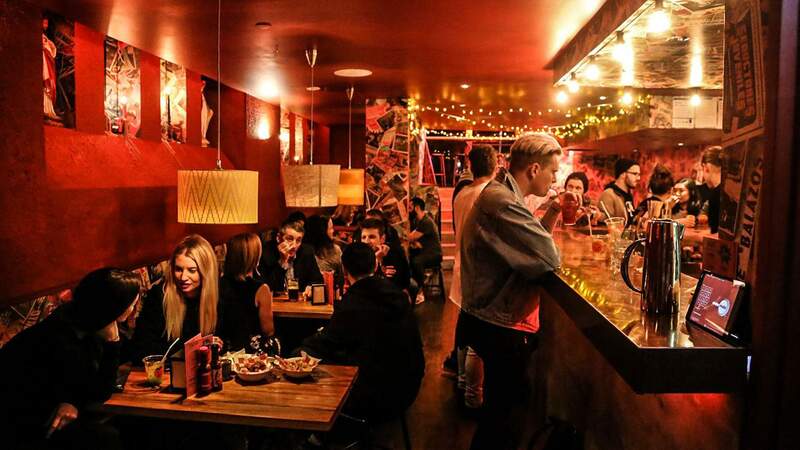 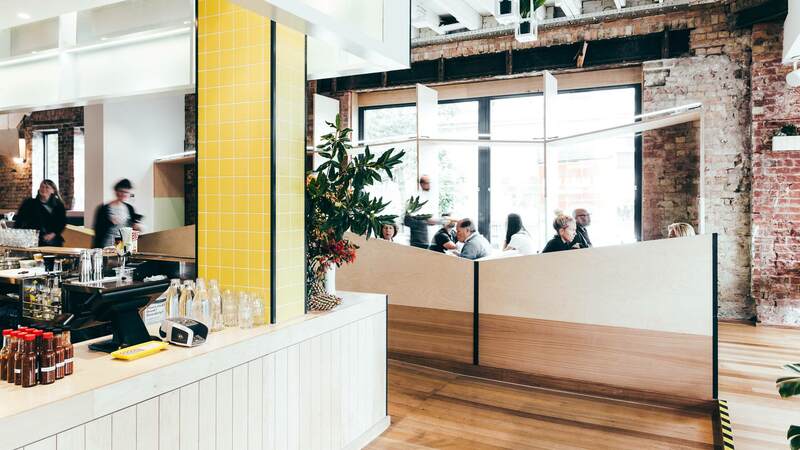 Melbourne's cheap and colourful Mexican chain takes over two storeys on Smith Street. 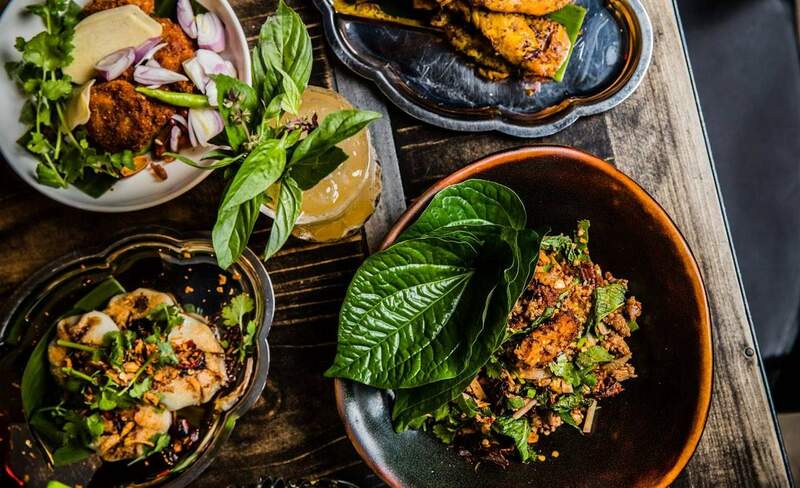 Casual Vietnamese fare in a breezy CBD space. 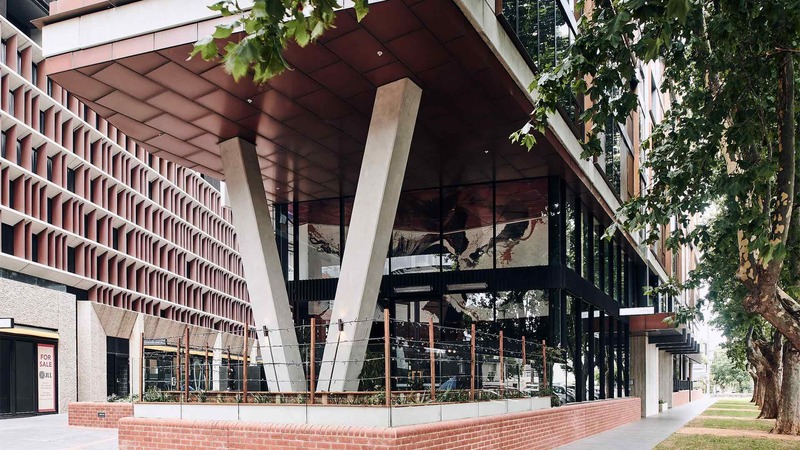 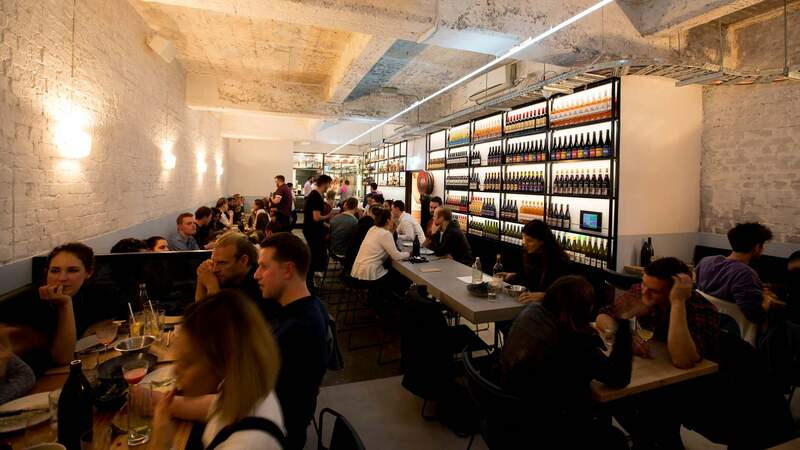 A two-storey barbecue joint complete with its own rooftop bar. 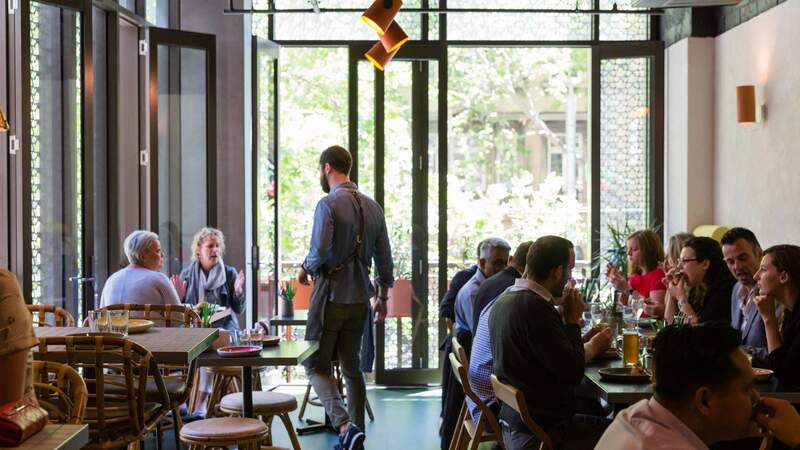 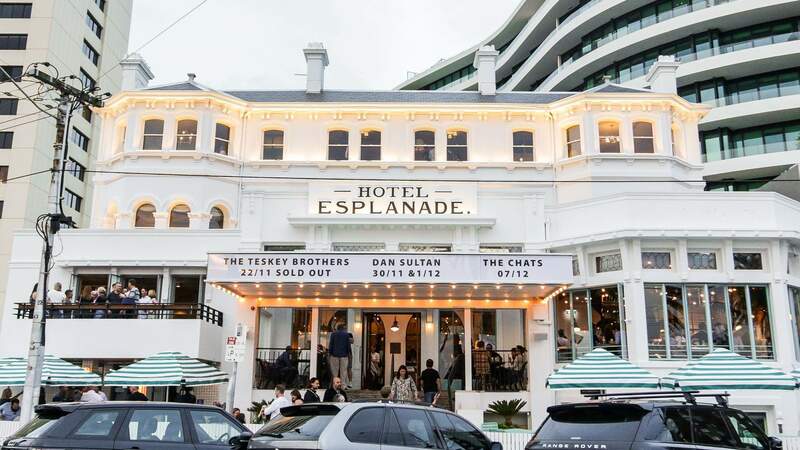 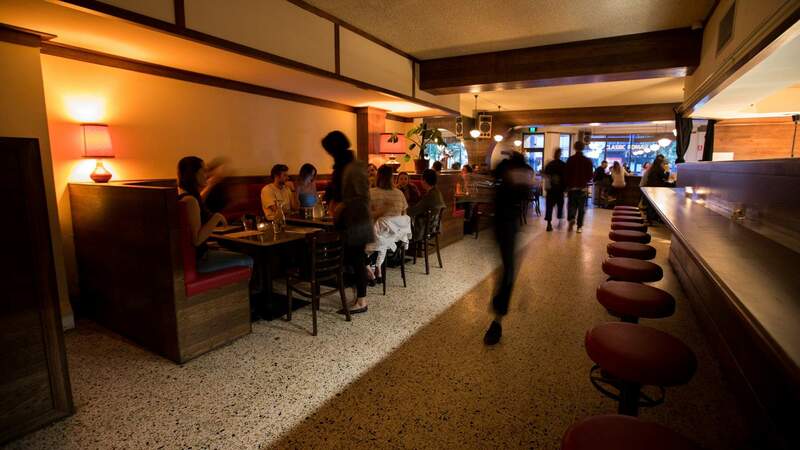 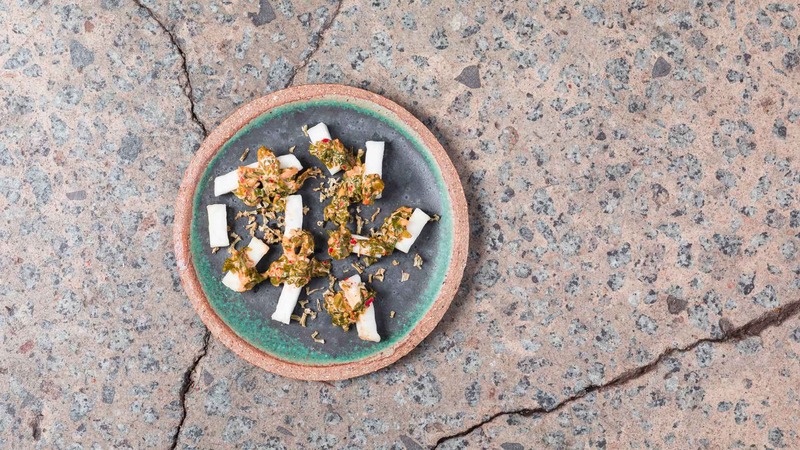 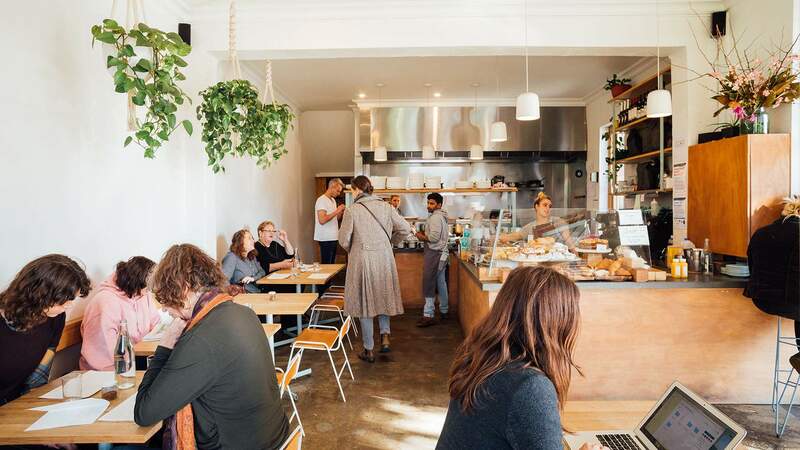 An ex-Chin Chin chef opens a St Kilda restaurant for all seasons. 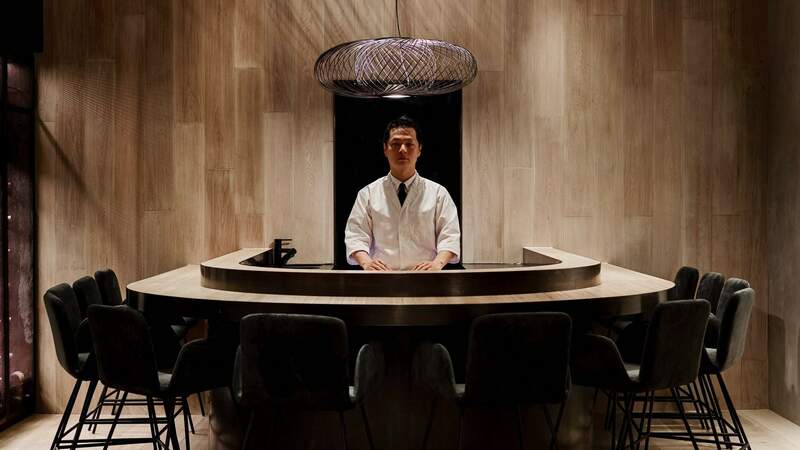 A rotating cuisine restaurant run by a 22-year-old chef. 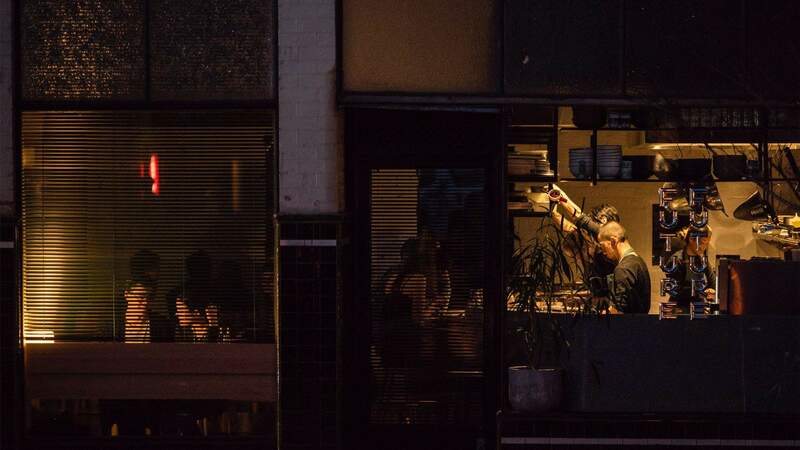 The Carlton North favourite now does dinner two nights a week.